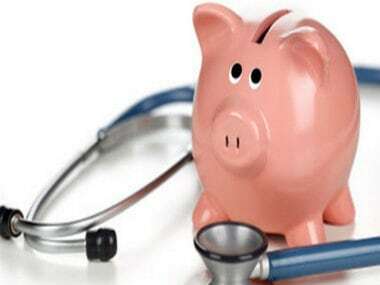 Mumbai: India has the second largest insurance gap in the world of $27 billion (in absolute terms) after China, where the underinsurance or insurance gap is over $76 billion, a report said Monday. According to a Lloyd's of London's report, global underinsurance stands at $162.5 billion in 2018. Underinsurance is the gap between the level of insurance in place to cover global risks and the actual cost to businesses and governments of rebuilding and recovering from major catastrophes. This report also includes all the latest non-life underinsurance and insurance penetration data for natural catastrophes for 43 countries across the globe. According to the global underinsurance report, despite the general global economic growth in recent years, the insurance gap is hardly closing. The global underinsurance gap is now $162.5 billion, which is down only over 3 percent since 2012 when it stood at $168 billion. The report notes that emerging countries are the least insured, accounting for $160 billion or 96 percent of the total global insurance protection gap. In absolute terms, the gap identified is $160 billion for the emerging nations and just $2.5 billion in developed countries. Bangladesh leads the developing nations, which have the biggest gap, in terms of under penetration, followed by India, Vietnam, the Philippines, Indonesia, Egypt and Nigeria, each of which have an insurance penetration rate of less than 1 percent. Bangladesh, which has the highest expected annual loss from natural disasters, is the most underinsured country and also the largest insurance gap relative to GDP at 2.1 percent, followed by Indonesia at 1.4 percent of GDP, and The Philippines at 1.3 percent. The 10 least insured countries are the same as those in 2012, when Lloyd's launched its first underinsurance report, despite the fact these countries' risk profile, as a proportion of GDP, has hardly changed. Japan, Russia, the United Arab Emirates and Sweden - have been identified as being underinsured since 2012. Insurance levels are highest in real estate with an industrial insurance penetration rate of 0.74 percent. This is followed by transportation and storage (0.60 percent) and agriculture, forestry and fishing (0.60 percent each). 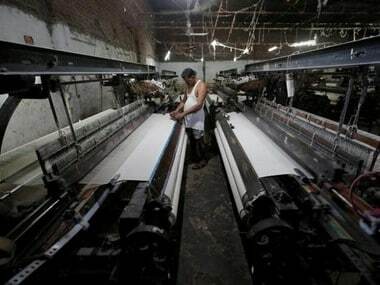 The lowest insurance levels are in the manufacturing sector at just 0.17 percent, according to the report. Since 2012, several countries have slipped into becoming underinsured, including Japan (0.04 percent of GDP), Russia, the UAE and Sweden (all 0.1 percent of GDP each). Insurance penetration has also dropped slightly from 1.9 percent to 1.8, not because people are not buying insurance but low insurance penetration is relative to GDP, the report said. Expressed in absolute US dollar values, China has an insurance gap of $76.4 billion, or 0.6 percent of GDP. Between 2004 and 2017, around 98 percent of losses resulting from natural catastrophes were not covered by any type of insurance in China. This is slightly lower than the 99 percent in 2012, indicating China's insurance gap could be narrowing, albeit slowly, it said. 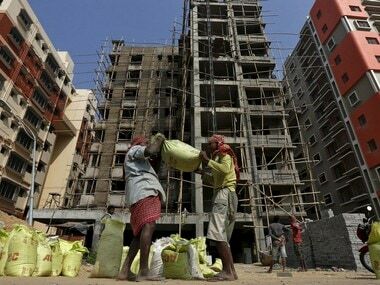 The second and third in the list of absolute costs are India at $27 billion and Indonesia at $14.6 billion. These are the seventh and 17th largest economies in the world according to the IMF, but both have relatively young insurance marketplaces. 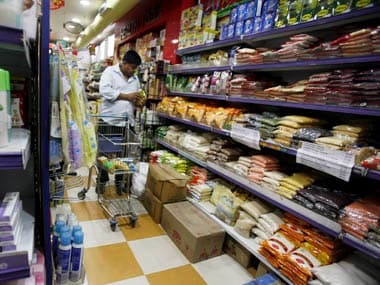 India suffers, as Bangladesh does, from flooding and earthquakes in the North around the Himalayas, but with a far more developed economy, it has significantly more GDP potentially at risk in absolute terms, the report said.